So, I wasn't nearly as productive as I hoped I'd be this week. I blame the arrival of the lovely spring weather and the new Netflix TV series, Hemlock Grove. You should seriously check it out. It's balls to the walls intense. The story is a bit all over the place but the SFX and cinematography are pretty amazing. Here are some fun links to get you through the weekend. Cheers! 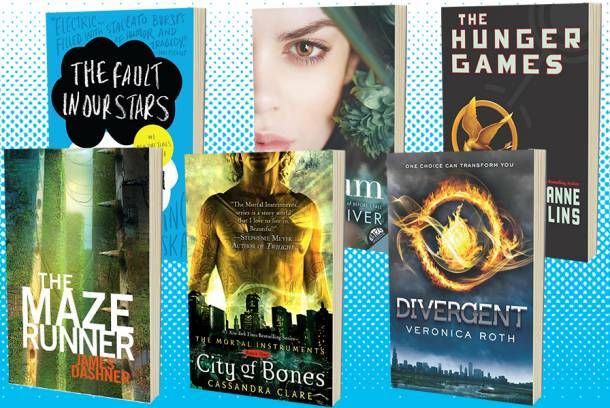 Which YA series is your next Hunger Games-level obsession? I got The Maze Runner (read my review here). The best opening lines in YA. Do your favourites make the cut? Coolest in-home library ever? They win, no contest. By now it's no new news that Amazon acquired a stake in our beloved Goodreads. So far, I've kept mum on the issue, however, many of my fellow bloggers have not. See what Tammy, Amanda, Rachel and Cassandra have to say on the matter. And I'd like to know --- will you continue to support Goodreads? With all the buzz generated from the Netflix series, House of Cards, they've since decided to try their hand at the horror/sci-fi game. Let me just say, they're totally killing it with Hemlock Grove! Eric Zaragoza brings the video game, Dead Space, to life in this live action trailer. The early Disney pictures used live action references in order for their artists to be able to more accurately illustrate movement in the animation. Pretty cool! Thor: The Dark World trailer has arrived. I wasn't that impressed by the first movie so I doubt if I'll go to see this one in theatres. Nooooo!!! In the worst news of the week, it looks like Futurama has been cancelled for the second time. My life as I know it is officially over. It's our first official look inside the Divergent movie featuring a Dauntless initiation. 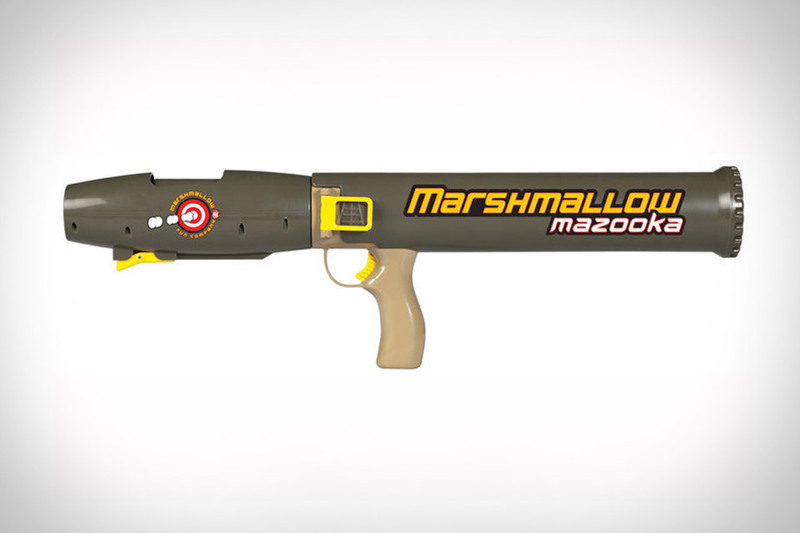 Meet The Mazooka. It's a bazooka that shoots marshmallows WITHOUT HAVING TO RELOAD! Just, yes to all of this! This is what happens when garden gnomes attack. Brilliant work, IKEA! 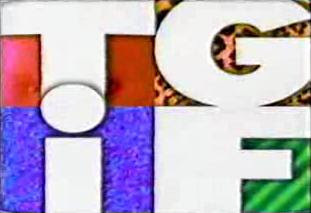 A nostalgic tribute to all things 90's followed by a walk through 1999. TGIF is right! Stardust by Neil Gaiman made it onto the fav YA first lines list, that's a great book. That home library has me drooling! I haven't read it but I loved Gaiman's 'American Gods,' so I'm eager to check out more of his work. Hope you have a lovely weekend, Naida! I can't wait for the Divergent movie. It is almost evil that they keep teasing us. OMG - Best home library ever. I told my husband that I want one just like that when we get a house. He just looked at my like I was kind of nuts. I will probably still use goodreads unless they change it in a significant way or something. Goodreads helps me stay organized and I love being able to track the books I read and my tbr list. Before goodreads I just used a word document for my TBR pile, not as awesome. What about you? OMG I loved that IKEA video!! So funny. And if I lived in that awesome Korean book house, I don't think I'd ever leave! Oh forgot: thanks Nikki for tagging me about my Amazon/Goodreads post!